Just in case anybody thought I was joking. Edited by Wormerine, 31 January 2019 - 05:54 PM. It's still called fortepian in Polish. The table-like instrument at any rate. 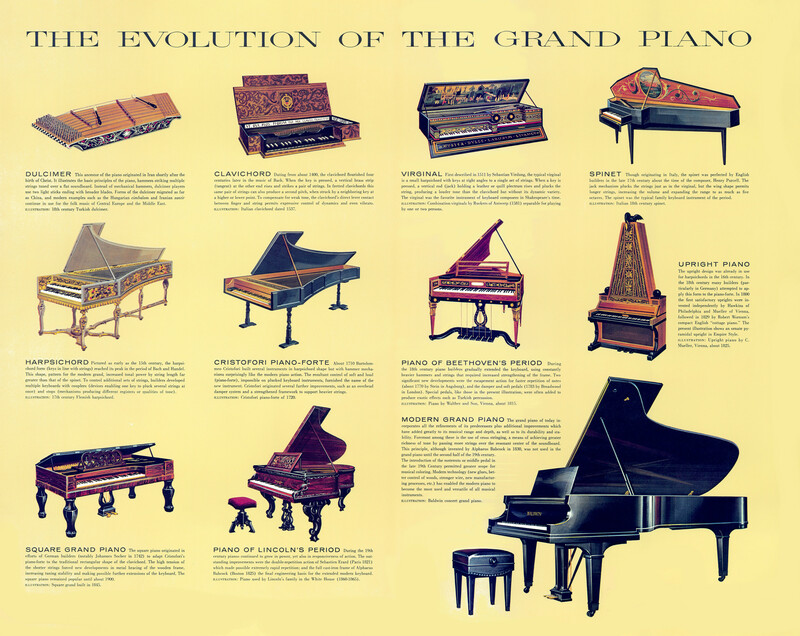 It does those in English it’s simply called piano, or Grand Piano (to distinguish from compact square piano). As it is usually the case history of the instrument is long and complicated and I am not versed well enough in it to provide any meaningful information. I just remember during my education in Poland term “pianoforte” was used to describe an older type of piano, while in US I usually heard “fortepiano”. Whenever it was conscious reference to specific models, or different general term used to describe the same thing I do know know. All I do know, is that piano we have today is a fairly late invention and a big chunk of music traditionally performed on a grand piano wasn’t written with characteristics of that instrument in mind. There are some really interesting things coming out, in terms of phrasing and colour of the sound, when such piece is performed on an instrument which more faithfully conveys the original intent. There does appear to be an actual piano forte in the Wild Mare.